Liverpool FC Women will close their pre-season programme with a friendly visit to Durham Women on Sunday afternoon. The game will take place at Frenchfield Park, Penrith, with kick-off set for 1pm BST. 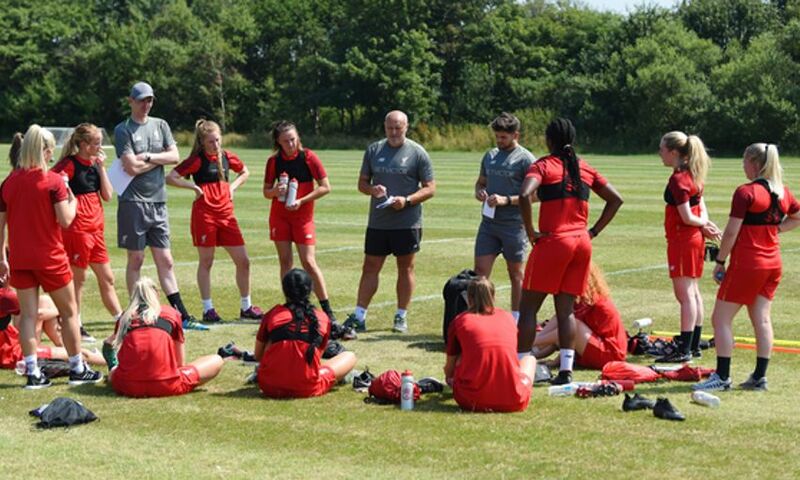 Neil Redfearn will take his side to the North East for their final friendly game before the Continental Tyres Cup clash with Manchester United Women, on Sunday August 19 at Prenton Park.